Is slum tourism patronising or social enlightenment? Similar to the unintentional instability caused by volunteer tourism, slum tourism lets foreigners feel like they understand local issues while doing little to actually help the lives they’re peering in on. 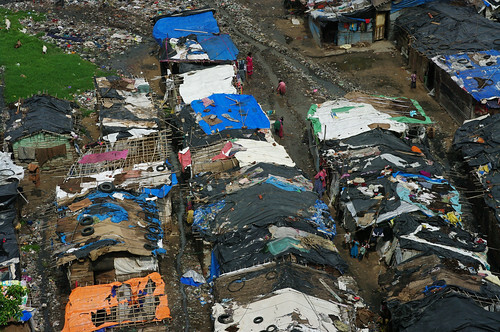 Reality Tours and Travel bring tourists through Dharavi in Mumbai. Photo by Emmanuel Dyan. He tries to show a positive side of the slum, to people who think slums are just about poverty, danger or begging. He explains how his company is a social business with 80% of all profits given to its sister organisation – the charity Reality Gives. Not everyone is happy about how their city is portrayed to the outside world. “The educated urban Indian is a tad sensitive about how certain attributes of Indian history, society and culture are portrayed in the western media,” says Mumbai resident Hemanth Gopinath.